Doves offer insurance products, which directly address the needs of our customers. Our 150 years of experience in the funeral industry and healthy relationships with our National Contracts, allows us to create customized solutions for each market. Our products range from R6 500 to R51 000 cover and we continue to develop tailor made products with added benefits that cater for your family needs. Doves Insurance offers a basket of products that you can select from – Doves All Nations, Doves All Nations 8, Doves All Nations 12, Doves All Nations Plus+, Doves Funeral Plan, Doves Life Plan and Doves Zimba-Mzansi. 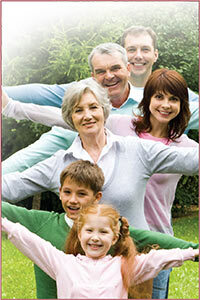 Click on the individual insurance products below for more information. 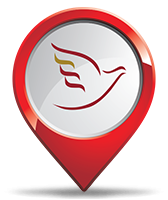 Doves Zimba-Mzansi is a funeral and repatriation plan tailored for the Zimbabwe community. Cover yourself and your family residing in South Africa under one policy and ensure that you and your family receive a dignified funeral and repatriation services. The Doves Funeral Policy is available at all Doves Branches. Get up to R9 500 Doves Cover for you and your family for as little as R 48 a month. Joining Fee R 50 • No medical test required • Extended family members are nominated by you and to whom a premium is paid. 1 Day claim stage. The Doves All Nations Plan is available at all Doves Branches. 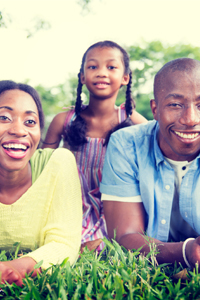 Get up to R19 500 cover for you and ANY 11 extended family members under one premium for as little as R390 per month. Joining Fee R 50 • No medical test required • Extended family members are nominated by you and to whom a premium is paid. 1 Day claim stage • As no medical questions asked, a waiting period of 6 months applies in the case of a natural death. The Doves All Nations Plus is available at all Doves Branches. Get up to R30 000 cover for you and ANY 10 extended family members under one premium for as little as R500 per month. Ensure that you are able to provide your family members with a dignified send off. 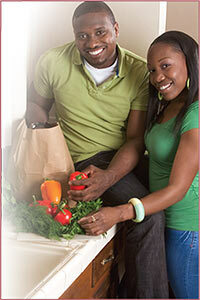 The Doves Life Plan is available at all Doves Branches. Ensure that you are able to provide your family members with a dignified send off for as little as R270 per month and enjoy our 6-day car hire benefit to assist in your preparations. No medical test required •Extended family members are nominated by you and for whom a premium is paid. 1 Day claim stage • As no medical questions asked, a waiting period of 6 months applies in the case of a natural death. The Doves Funeral Plan is available at all doves Branches. 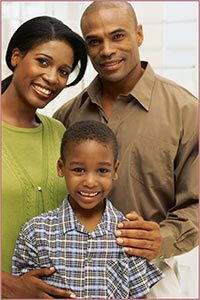 Get up to R19 500 cover for you and your family from as little as R100 per month. A full Doves funeral package for you and your family of up to 11 people. The Doves All Nations 12 Burial Plan is available at all doves Branches. A full Doves funeral package for you and your family of up to 11 people and up to 5000 Cash back for a simple R315 per month. 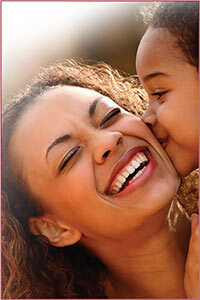 Joining Fee R 50 • No medical test required • Extended family members are nominated by you and for whom a premum is paid. 1 Day claim stage. • As no medical questions asked, a waiting period of 6 months applies in the case of a natural death. Ensure that you and your family has a dignified service for as little as R210 per month. 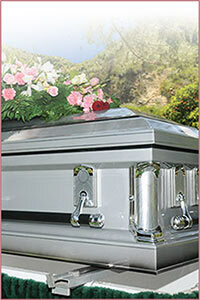 The Doves Full Service Burial Plan is available at all doves Branches. 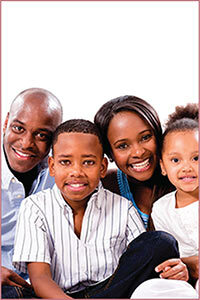 Ensure that you and your family as a dignified service for as little as R210 per month. Joining Fee R 50 • No medical test required • Extended family members are nominated by you and for whom a premium is paid. 1 Day claim stage. The Doves All Nations 8 Burial Plan is available at all Doves Branches. Get a full Doves funeral package for you and your family of up to 7 people and up to 5000 Cash back from as little as R365 per month. Joining Fee R 50 • No medical test required • Extended family members are nominated by you and for whom a premium is paid. 1 Day claim stage • As no medical questions asked, a waiting period of 6 months applies in the case of a natural death.